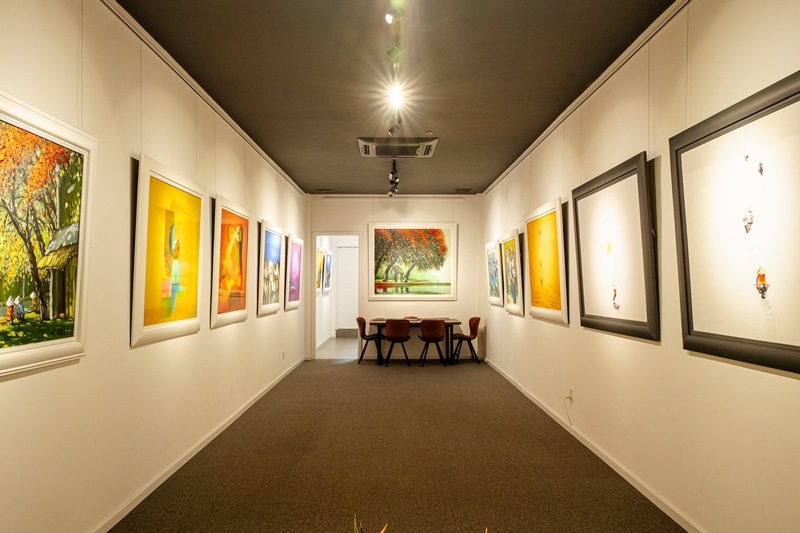 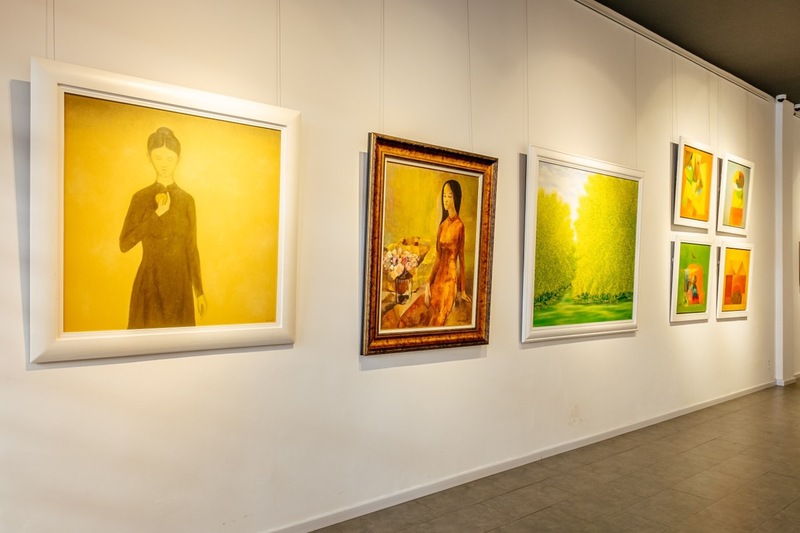 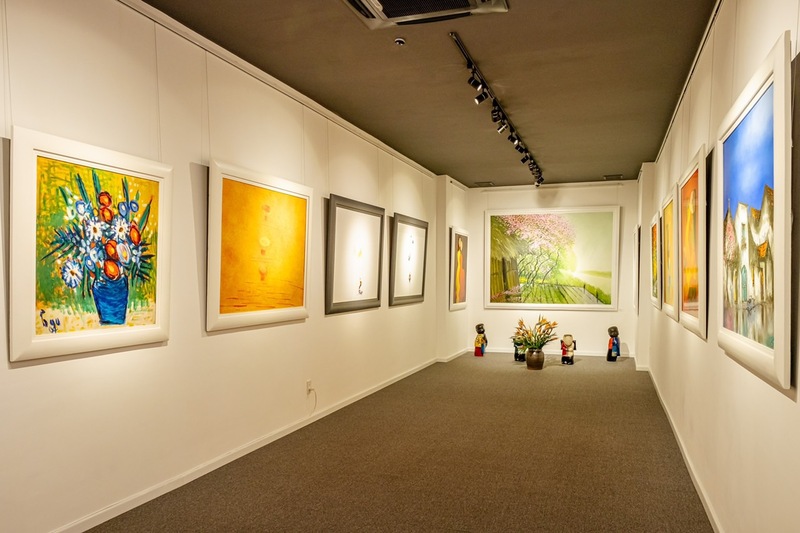 Centrally located at the heart of Hanoi, with both showrooms occupying the two most visited streets of the city, Hang Gai and Trang Tien, Green Palm Gallery is one of the most famous and prestigious institutes for Vietnamese Fine Arts. 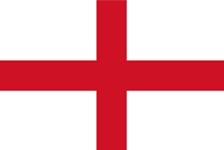 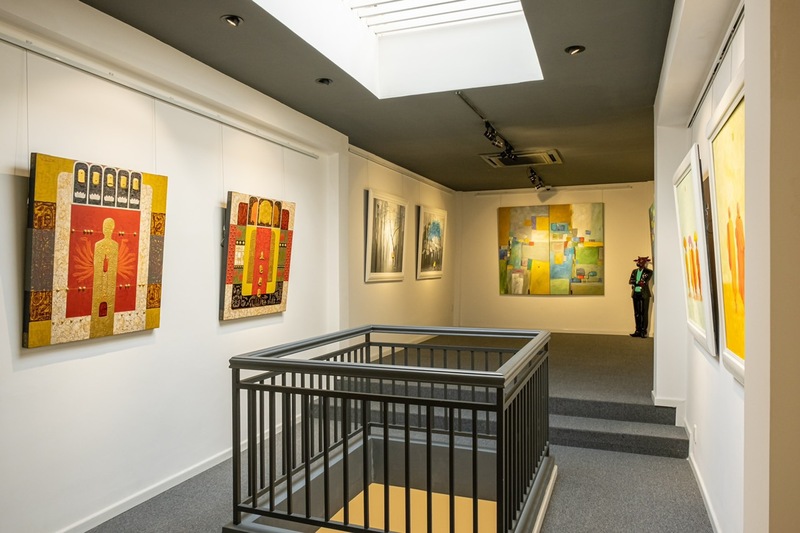 Our gallery was established and run by an Art critic since 1996, thenceforth become a place of choice for collectors at home and abroad. 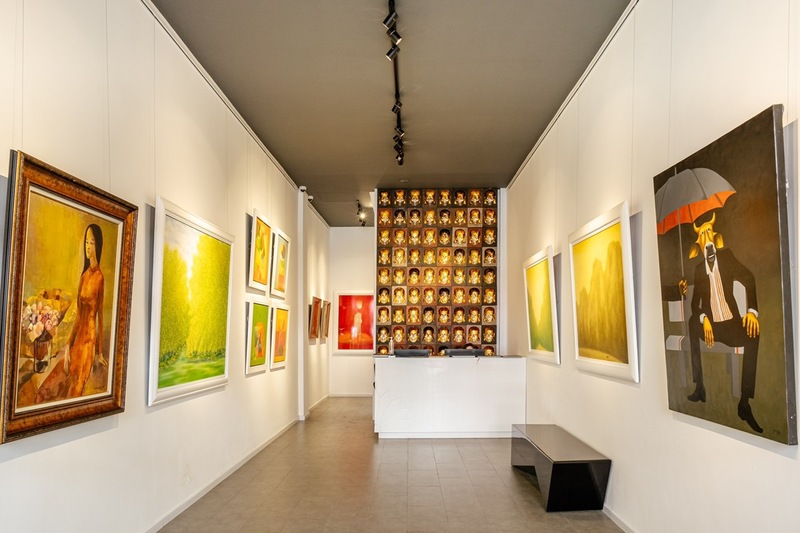 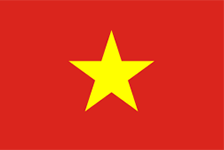 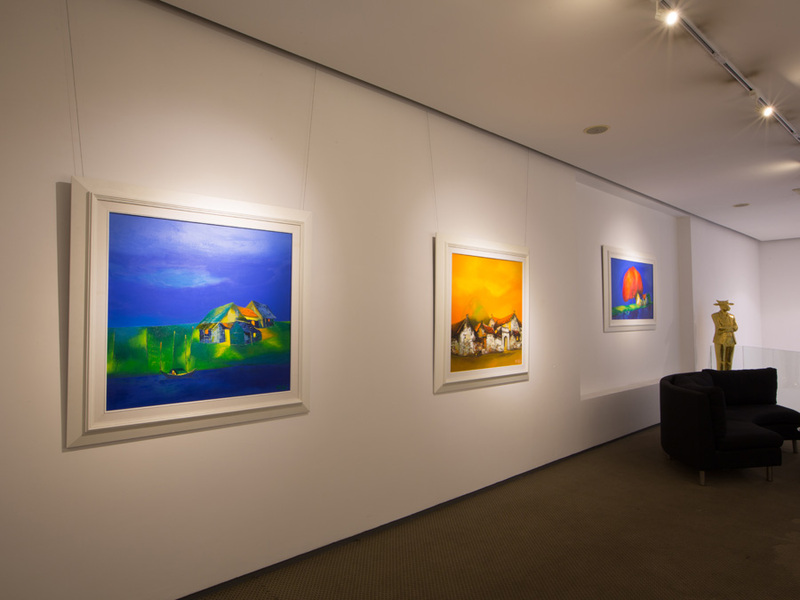 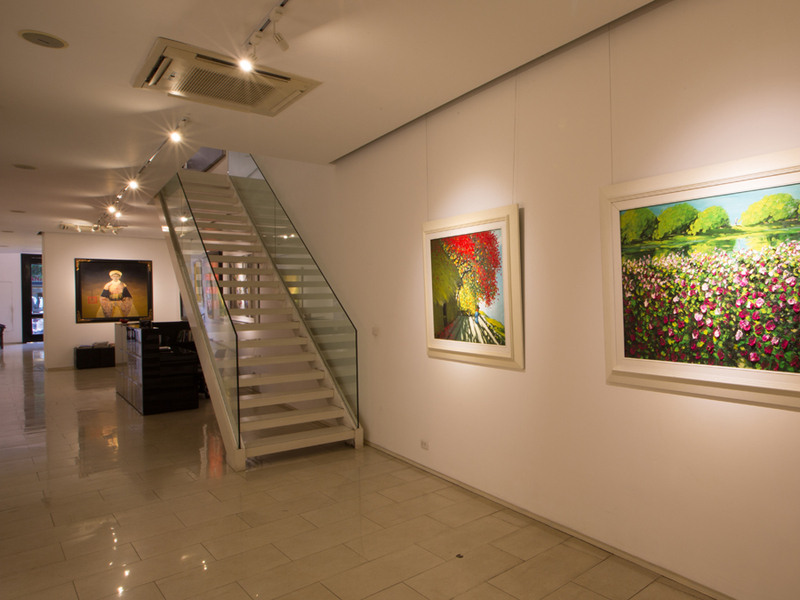 Artists and collectors frequently come to our gallery to feel the pulse of the market and develop their connoisseurships of Vietnamese contemporary arts. 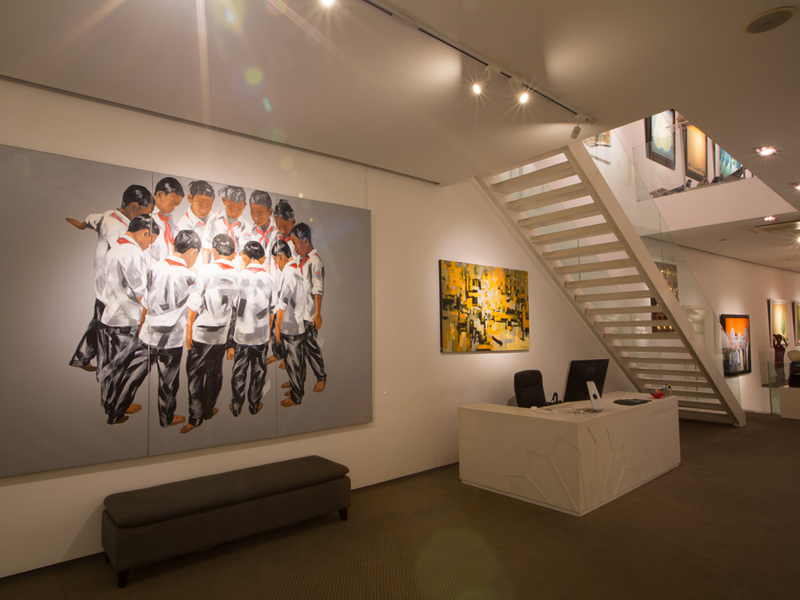 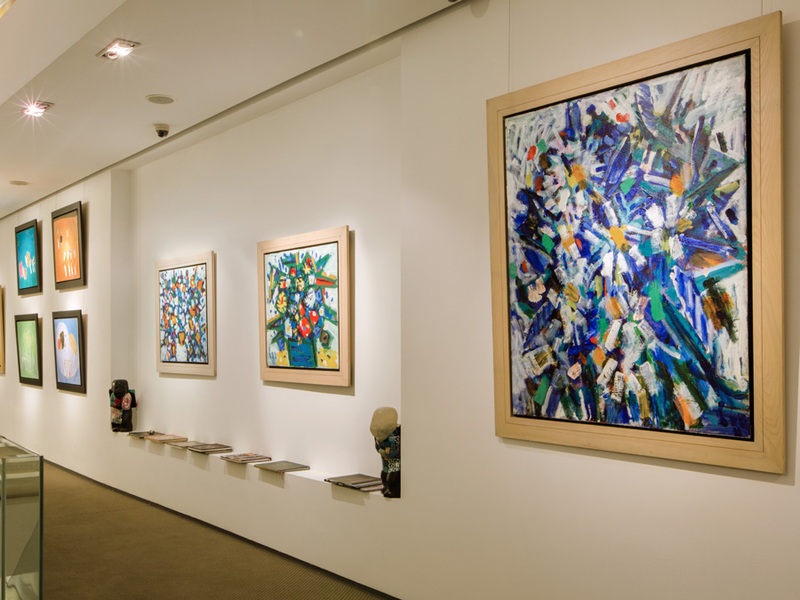 Visitors to our physical or virtual galleries will experience our insightful vision of the Vietnamese contemporary art while enjoying our permanent or special exhibitions. 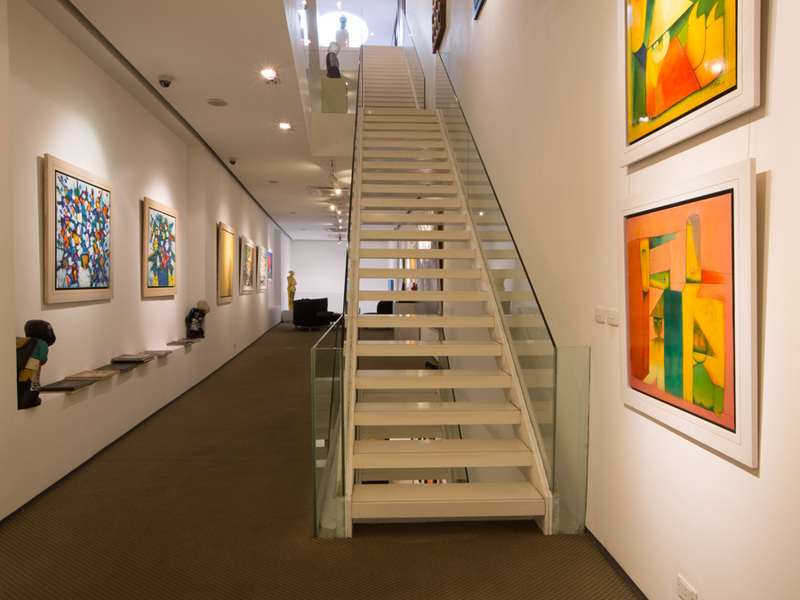 Whether inquiring an introductory briefings on your first visit or consulting our expert input for your collecting decision on subsequent returns, you will feel the difference in our renowned customer service.